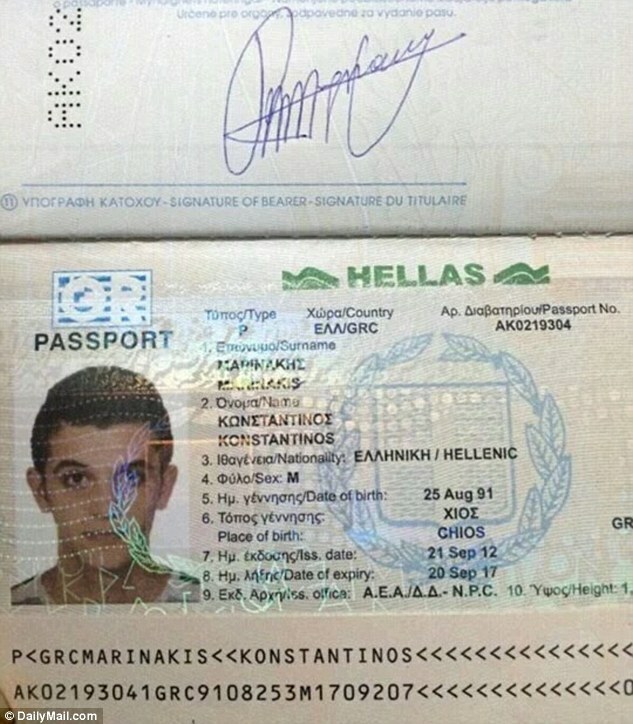 PHILLIPSBURG – Three Syrians traveling with fake Greek passports are being held in the Dutch Caribbean island of St. Maarten, authorities said, while officials in the Central American nation of Honduras reported detaining a Syrian and two Pakistanis traveling by bus Saturday. The St. Maarten public prosecutor’s office said that the three Syrians were detained Nov. 14 and that an investigation was still trying to determine their identities and how and where they obtained the fake documents. Officials said they did not believe the Syrians are tied to any terrorist groups and had not asked for asylum. 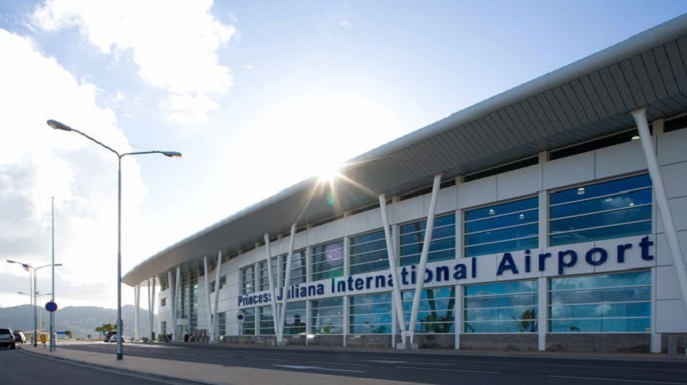 The men were traveling through Princess Juliana International Airport Saturday when Sint Maarten immigration officials discovered that the travel documents the men presented were false, authorities said. Immigration officials said the Syrians had a final destination of Europe but did not elaborate on planned stops with their airline itinerary, according to authorities. The Sint Maarten police force said the three suspects are undergoing questioning from authorities and are currently in custody as the investigation continues. Sint Maarten is exchanging information with different international police organizations, like Interpol, to establish the identity and true nationality of the suspects, the police force said. At this moment the Sint Maarten/St. Martin doesn’t have any information indicating that shared Dutch/French island is under any threat of acts of terrorism. Meanwhile, police are urging members of the Sint Maarten community to be vigilant given the current situation unfolding in France. The authorities manning critical infrastructures are urged to heighten their security and remain alert for any suspicious activities or persons they may encounter and inform the police. Honduran officials said a Syrian woman and two Pakistanis were detained after they crossed into the country by bus from Nicaragua. Police spokesman Anibal Baca told The Associated Press that authorities were looking for any links between the trio and five Syrian men who were detained in Honduras’ capital Tuesday for traveling with passports allegedly stolen in Greece. Four of those five apparently were students. Immigration officials were investigating to determine the validity of the travel documents presented by the three people detained Saturday, and the prosecutor’s office said Interpol had been asked for help in checking their identities. Kathya Rodriguez, director of immigration in Costa Rica, said the five Syrians held in Honduras did not appear to have any terrorist links. She said they entered Honduras from Costa Rica, after stops in Lebanon, Turkey, Brazil and Argentina. In St. Maarten, prosecutor spokesman Norman Serphos told the AP that the three men being held there had arrived on an Insel Air flight from Haiti. Officials said the Syrians had traveled from Europe to Brazil, then gone to the Dominican Republic and Haiti before entering St. Maarten. It was unclear where they were headed. Also this week, officials in Costa Rica detained a Syrian woman for allegedly traveling with falsified papers. Sint Maarten is about 120 miles east-northeast of St. Croix. According to the CIA World Factbook, the U.S. Virgin Islands is the only part of the United States never to have had an incident of terrorism.